The time has come for you to apply. 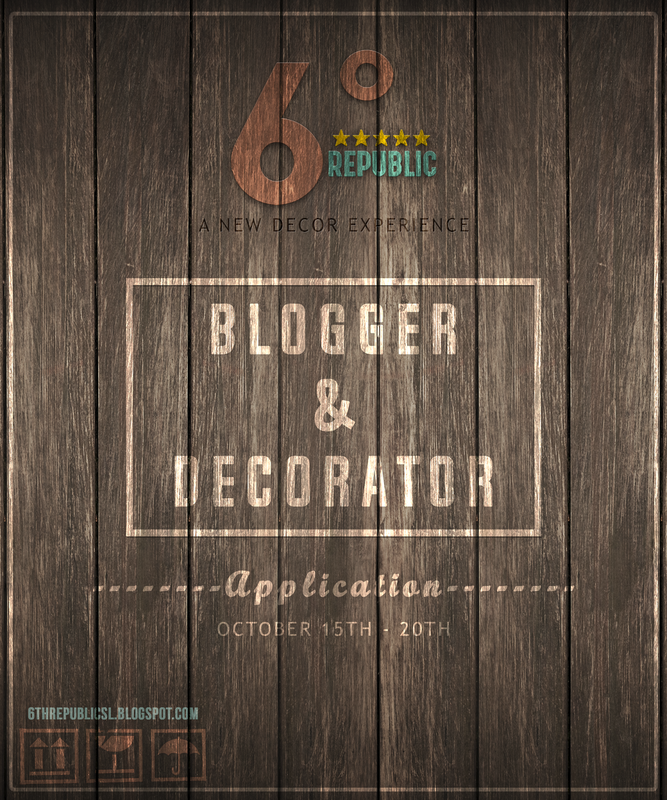 Remember you are an intricate part in the success of this event and we want YOU! Please be sure to read the requirements before applying. Applications are open till Friday, Oct 20th.